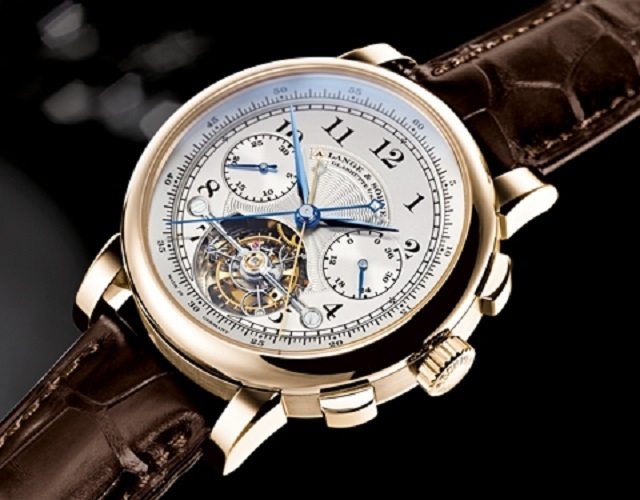 When it comes to luxury watches, then you should consider all facts. To begin with, you need to very specific and clear about your preferences and desire for the most luxurious and spectacular watch brands out there. This post will be helpful for those who are high on money but confused when it comes to getting the best value for money. Some of the companies on this list have a long history of producing top quality watches and products. 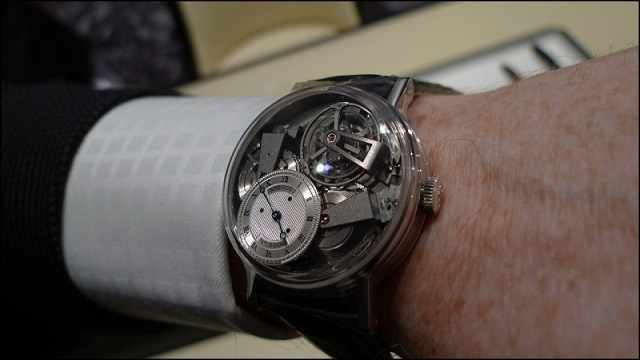 I am sure that almost all of the watches on this list will fascinate you beyond doubt. The prices of these watches might be subject to some variations. In other words, the prices might vary from source to source. For this reason, it is best that after reading the post you visit the official company websites to get an idea about the exact pricing. 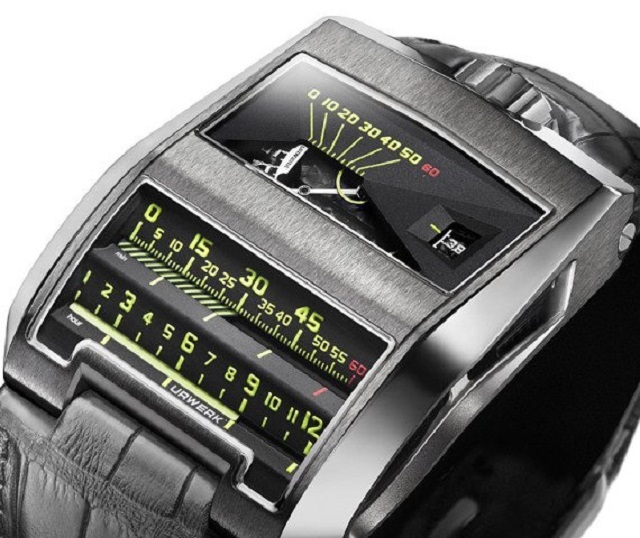 Here are the 10 most spectacular luxury watches for men. Known as the Tourbillion master, this watch is all about creativity and innovation. It packs an amazing silicon wheel together with a number of other pompous and high components. It has been named after Rafael Nadal. One reason is the sport and expensive look that the watch offers. 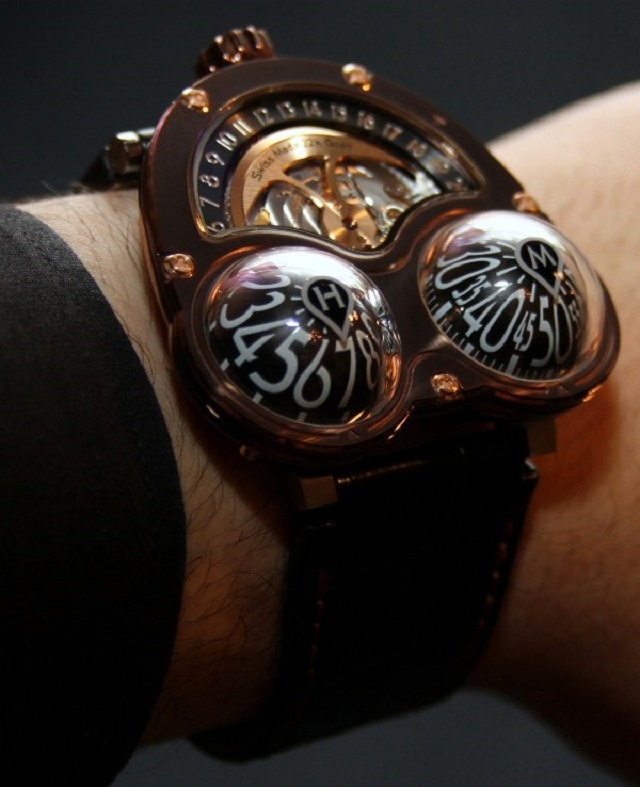 For this reason, the price for this watch is believed to be around $ 525,000. 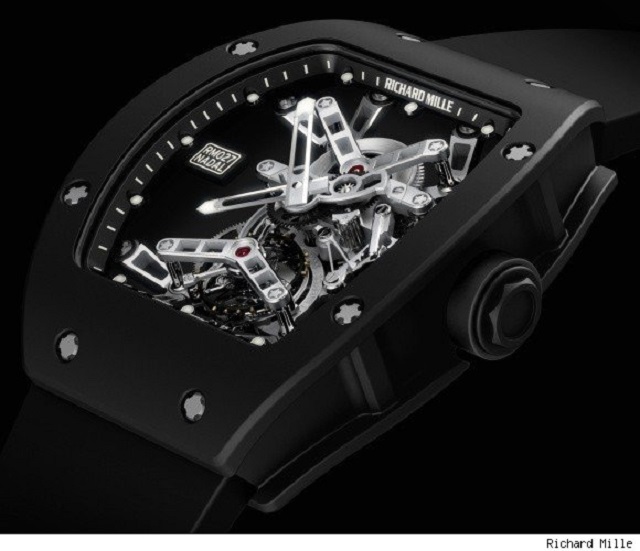 It should be noted here that the watch was prepared specially for the million dollar wrist of Rafael Nadal. It is one of the finest watches in the world. One reason is the exceptional quality components and superior interior design that makes it stand out among all others. Moreover, it also packs three distinctly designed axis that add more glamor and luxury to this watch. 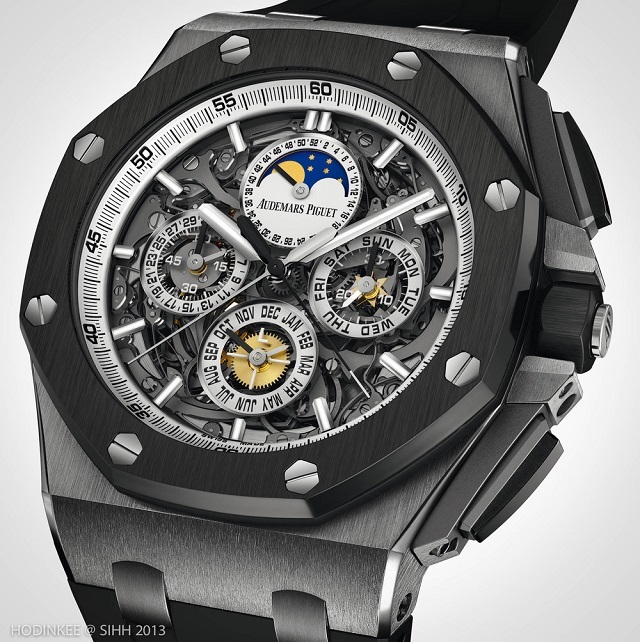 It uses a Royal Oak look together with several other exceptional features. One seeing the watch you will reason that it is one of the finest watches ever made. Well, this watch is more than it names. In fact, this watch can be classified as those products that offer the best value for your investment. Yes, this watch will prove to be a significant and rewarding investment that you are ever going to make. The returns will come in the form of awes and chills from women. 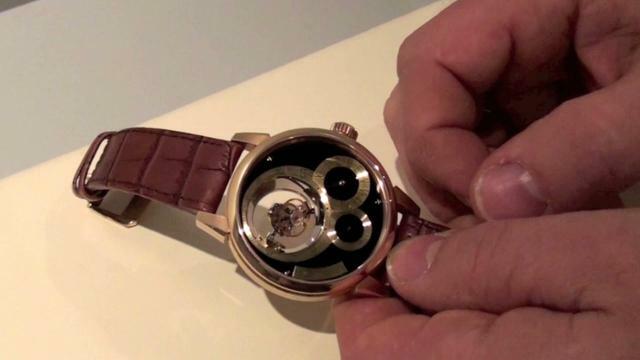 Yes, the watch resembles a frog in a number of ways. But unlike the frogs, which are very cheap, this watch is excellent example of out of the world engineering and craftsmanship. 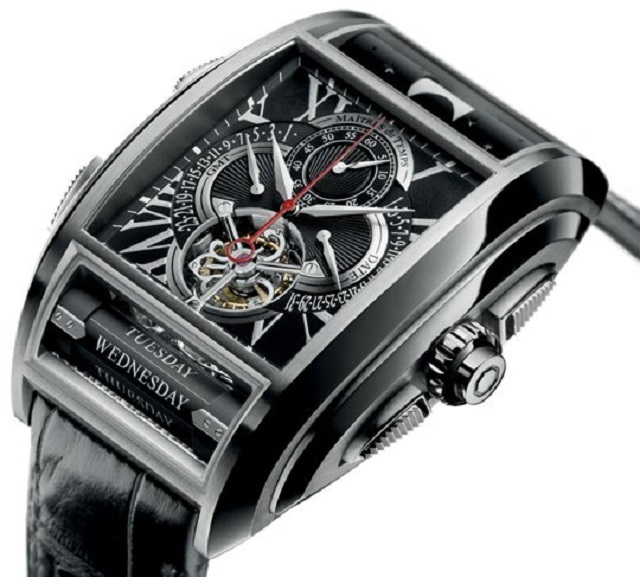 Here we have another luxurious tourbillion watch. The sky moon watch is different from the other watches produced by the company. 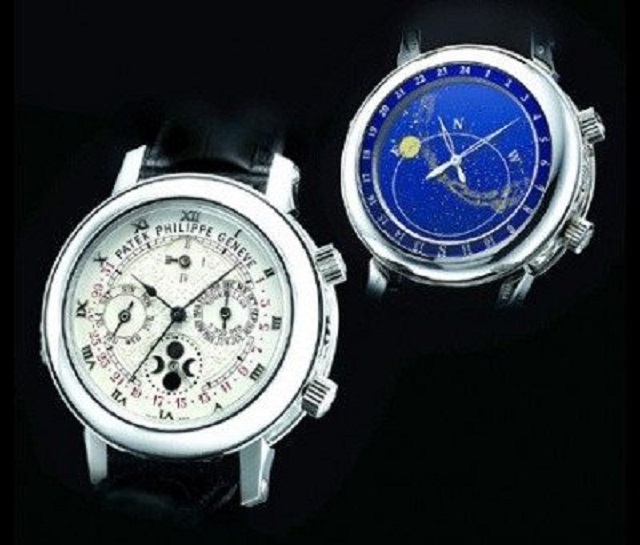 The general price tag for these watches is about $ 1 million or more. 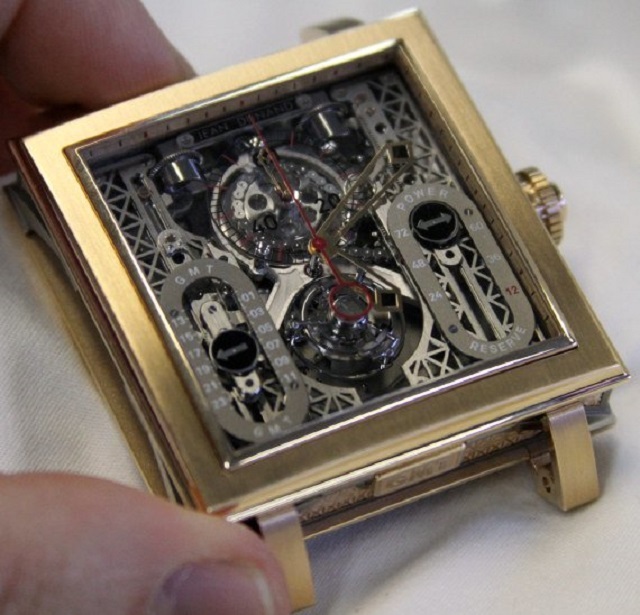 The company that made this watch is rapidly gaining a prestige and worth among the best watch companies in the world. This watch is just one among the endless number of top quality watches that have been produced by the company. This watch is really the chapter 1. So it means that a lot more is to follow in the second chapter and onwards. It is true that the watch speaks for itself. Whenever you get a chance to see this watch, be sure to try it once. This watch had remained a hot topic in 2012. But with the passage of time, it has managed to its rank among the best luxury watches for men. You will note that the watch has been inspired from the famous landscapes and sites.